VIDEO OF THE MONTH – DP World London Gateway meets turnaround challenge with cook-off! 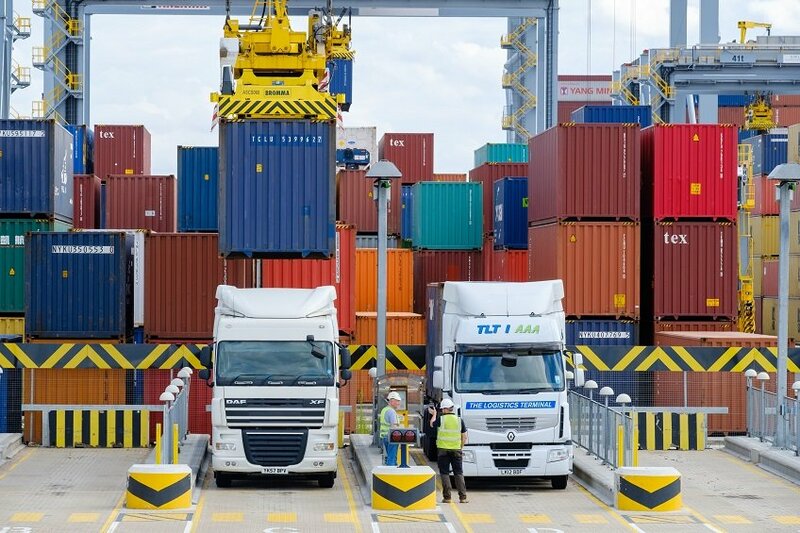 DP World London Gateway uses state-of-the-art technology, high levels of automation, and collaborates closely with customers, port users and authorities to ensure cargo drop-off and collection is achieved in an industry-leading average time of just 35 minutes. To put that to the test, rugby champion and Celebrity MasterChef winner Phil Vickery attempted the challenge to cook a meal for 20 hungry port workers in less time than it takes a truck driver to drop off and collect a container.